Hoërskool Roodepoort, tragedy waiting to happen: Union - SABC News - Breaking news, special reports, world, business, sport coverage of all South African current events. Africa's news leader. A total of 18 classrooms at Hoerskool Roodepoort, west of Johannesburg, are not being used due to their extreme state of dilapidation. Teacher union SAOU has warned of another impending school disaster in the wake of the Hoërskool Driehoek tragedy. A total of 18 classrooms at Hoërskool Roodepoort, west of Johannesburg, are not being used due to their extreme state of dilapidation. 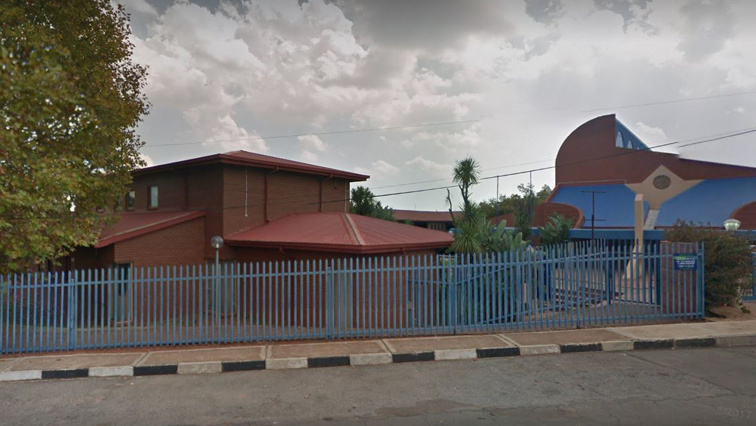 The union says the school has already been issued with a notice by the City of Johannesburg’s Development Planning Department for contravention of the National Building and Buildings Standards Act. SAOU says an engineering company employed by the school found that the classroom floors had sagged and there were visible cracks on the reinforced concrete floors. It has also been found that the three-storey building, where classes are located, pose a danger to learners. SAOU spokesperson Johan Kruger says they have written letters to the Gauteng Education Department to intervene. This entry was posted on 06 Feb 2019,08:05AM at 8:05 AM and is filed under South Africa, Homepage Latest Stories Slider. You can follow any responses to this entry through the RSS 2.0 feed. Both comments and pings are currently closed.